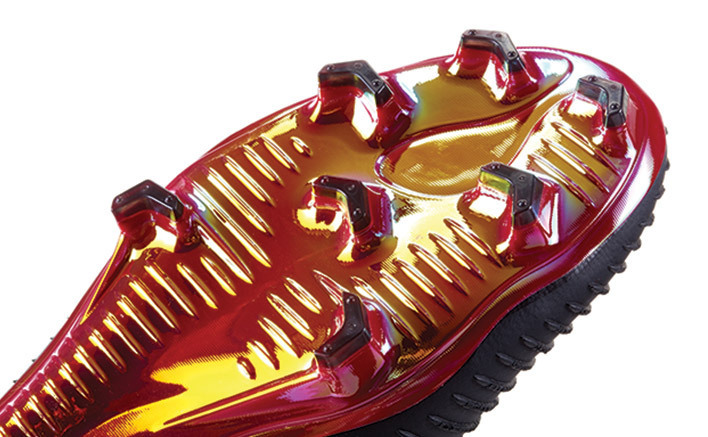 The Nike Mercurial Vapor soccer cleats have a history that dates back to a boot factory in Montebelluna, Italy. 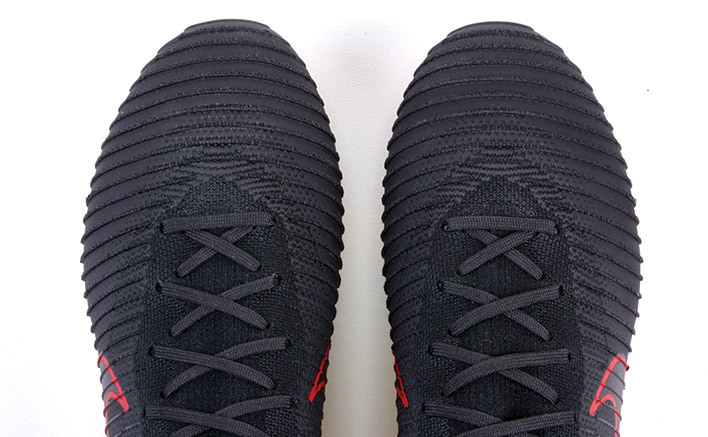 From the production of the first Mercurial boot until now, Nike has made incredible advancements in the structure and materials they use. However, the focus has remained the same; speed without compromise. The newest addition to the Mercurial silo builds on years of minimizing materials without sacrificing touch. The Mercurial Vapor Flyknit Ultra features an unvarnished 3D “speed rib” texture that enhances friction between boot and ball. The soleplate is anatomical and conforms to the natural contours of the wearer’s foot to provide a personalized fit and feel on feet. The Flyknit Ultra also features an enhanced one-piece upper that reduces materials while amplifying comfort. 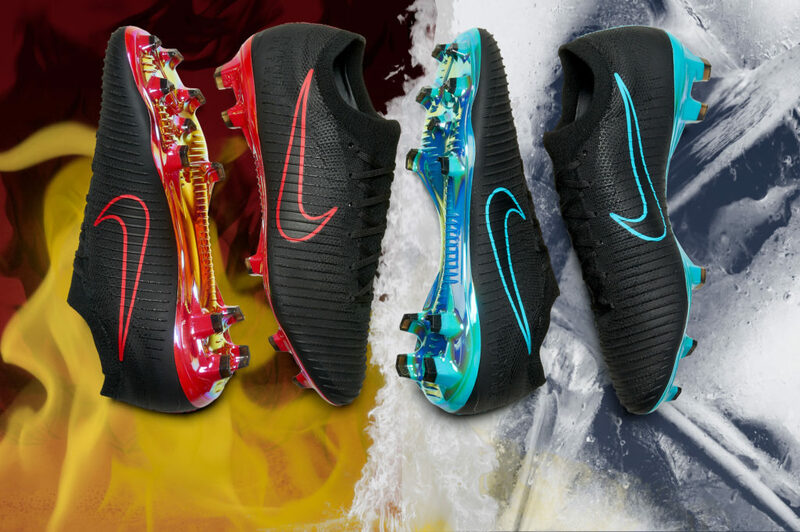 If you’re looking to gain an edge over the competition then look no further than our Nike Mercurial Vapor soccer collection at SoccerPro.com. Nike’s Ultra Flyknit “speed rib” is an exposed 3D texture that enhances friction between the upper and ball, and let’s be honest it feels pretty cool too. Nike’s Ultra Flyknit material enhances high velocity touch in all conditions and at all speeds. The Micro-textured knit upper provides a unique all natural, barefoot feel that you’d have to feel to believe. The Mercurial Vapor Flyknit Ultra is equipped with a lower collar than the Superfly V. Comprised entirely of Flyknit Ultra , it’s designed to provide a secure locked-down fit and unparalleled feel at top speeds.The one-piece, tongueless construction of the Flyknit Ultra’s upper combines with the Nike grip system to further provide a seamless and snug fit while the contoured sockliner provides low-profile cushioning.To further enhance the boot, Nike has embossed “FLYKNIT ULTRA” on the back as well as incorporated an Italian flag as a callout for their heralded Montebelluna facility. 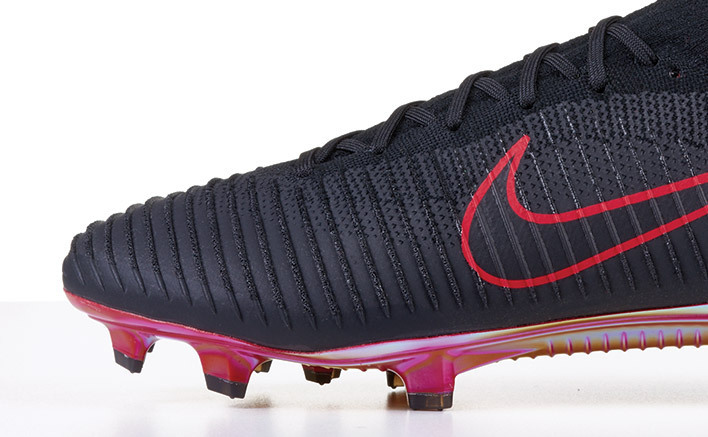 The NIKE 3D speed plate is remarkably lightweight and fits the natural contours of your foot which enables explosive speed and comfort.The removal of the gap that previously existed underfoot makes the boot that much more personal and that much more comfortable. The stud system of the Mercurial Vapor Flyknit Ultra is borrowed from its predecessor, the Mercurial Vapor XI.The revamped soleplate aids in acceleration while providing advanced traction and the flexibility you crave from a speed boot.Plus did we mention how fresh the laser orange finish looks? 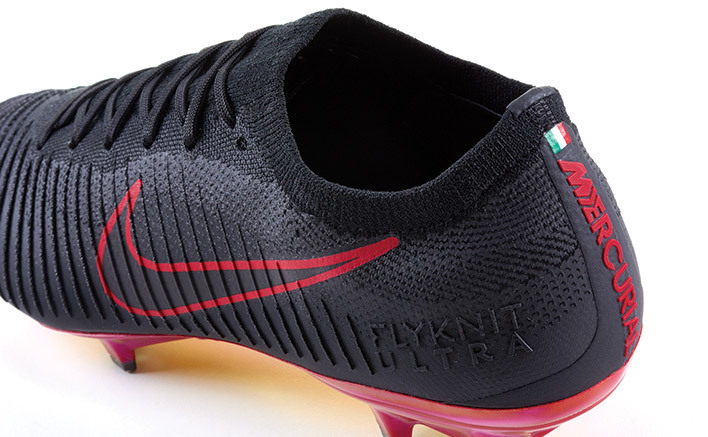 In 1996, Nike invested heavily in boot quality & established a boot factory in Montebelluna, Italy. ‘Why Montebelluna?’ you ask?Well, it happens to be an ancient cobbling capital, one that remains key for the development and testing of all Nike’s major boot projects.The 1997 Air GX, the first Mercurial in 1998, the Tiempo IV Elite, Nike GS, and Tech Craft boots are just a few of the incredible cleats to come from Montebelluna. 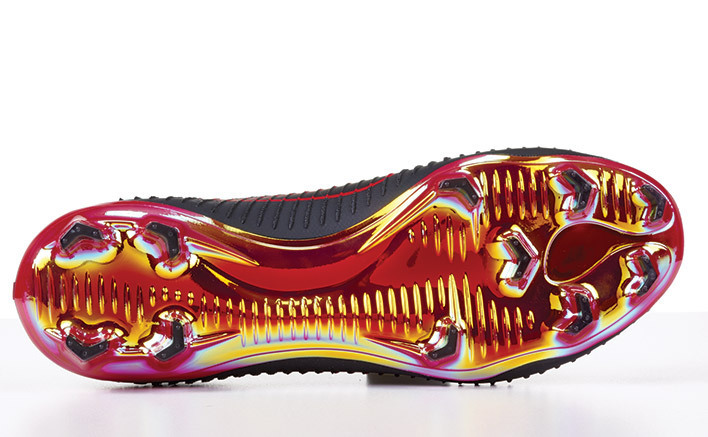 Now the Nike Mercurial Vapor Flyknit Ultra can be added to that growing list of masterpieces.